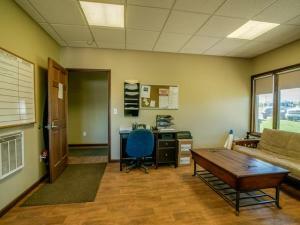 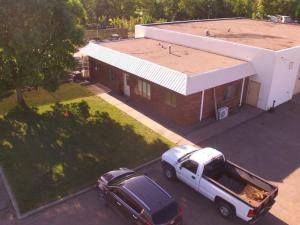 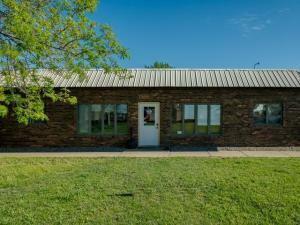 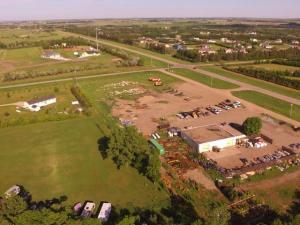 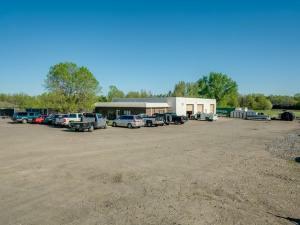 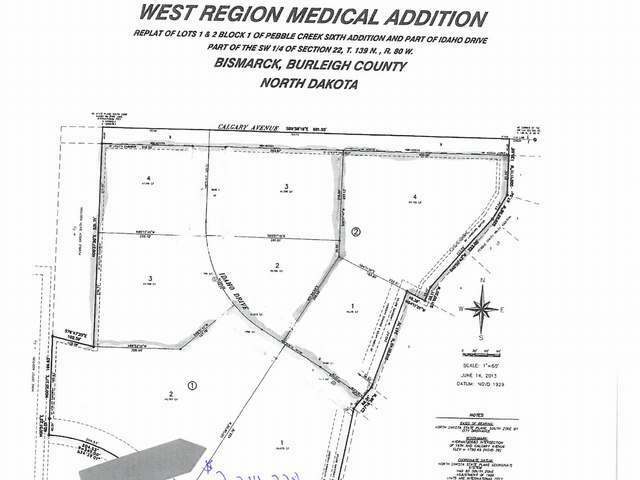 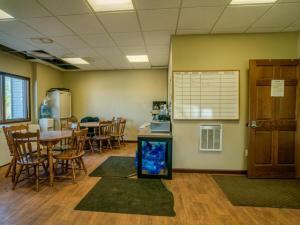 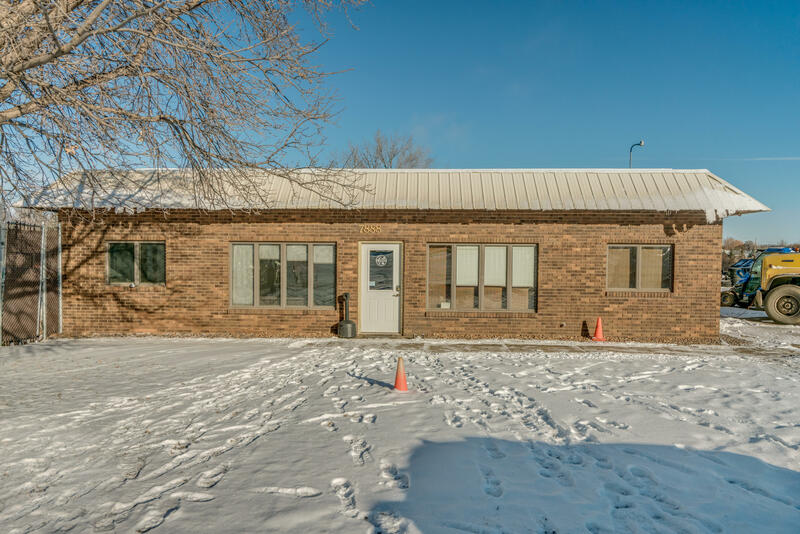 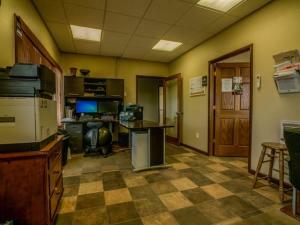 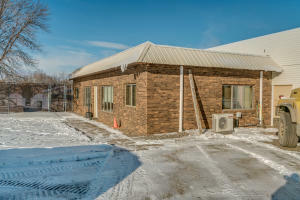 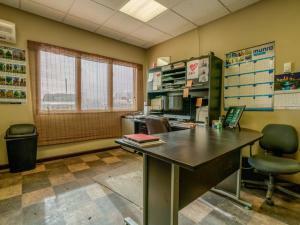 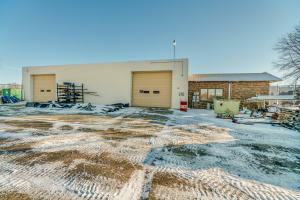 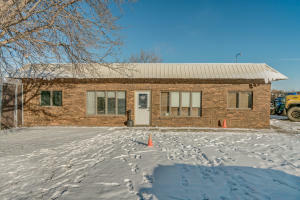 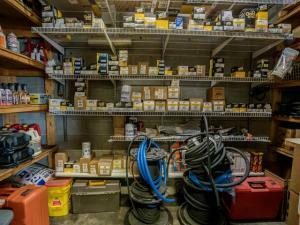 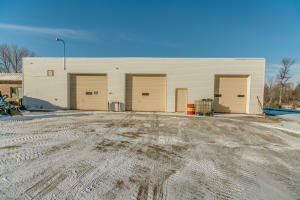 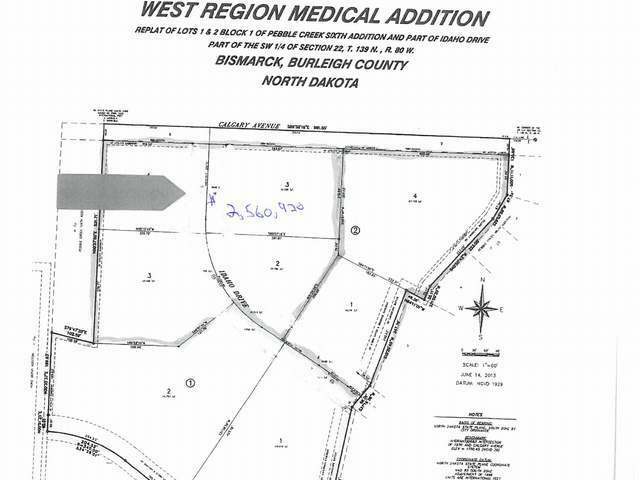 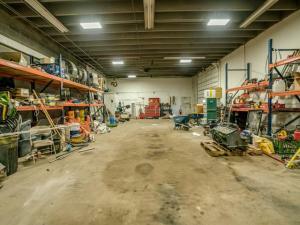 Commercial building (1152 sqft office, 4065 sqft shop) 2.5 miles east of Bismarck Expressway on county highway 10. 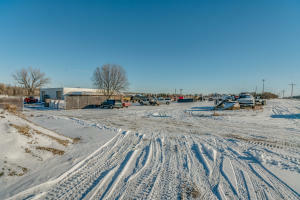 Good visibility along highway 10 and 80th street provides good access to north Bismarck. 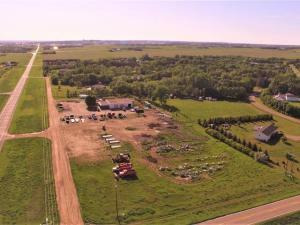 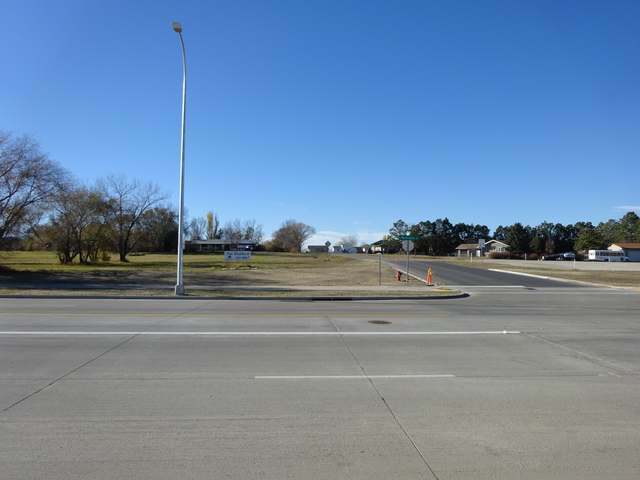 Property can be purchased individually or in conjunction with adjoining land (MLS 338353). 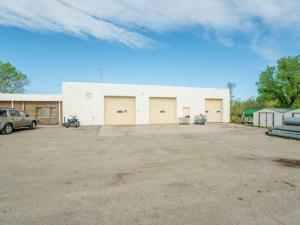 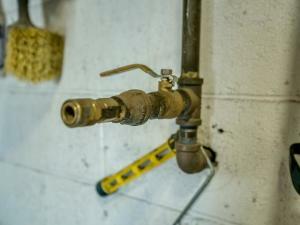 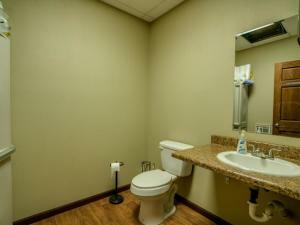 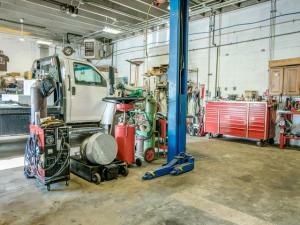 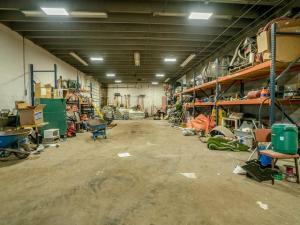 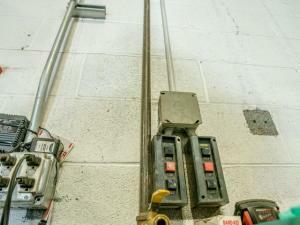 Owner may also be willing to entertain leasing the facility.